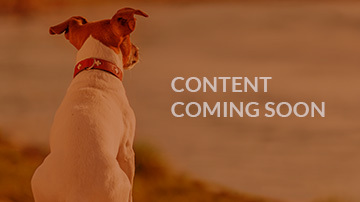 Home > Videos > Who Is Positive Pets Dog Training? Positive Pets Dog Training is a family owned business dedicated to developing the canine mind and enriching the human spirit. At Positive Pets Dog Training we highly recommend a steadfast approach when creating a healthy, motivating and happy relationship with your dog. We use scientific, reward based training to help you achieve goals with your dog that you never imagined!